Sign Up to receive information on how to volunteer today! 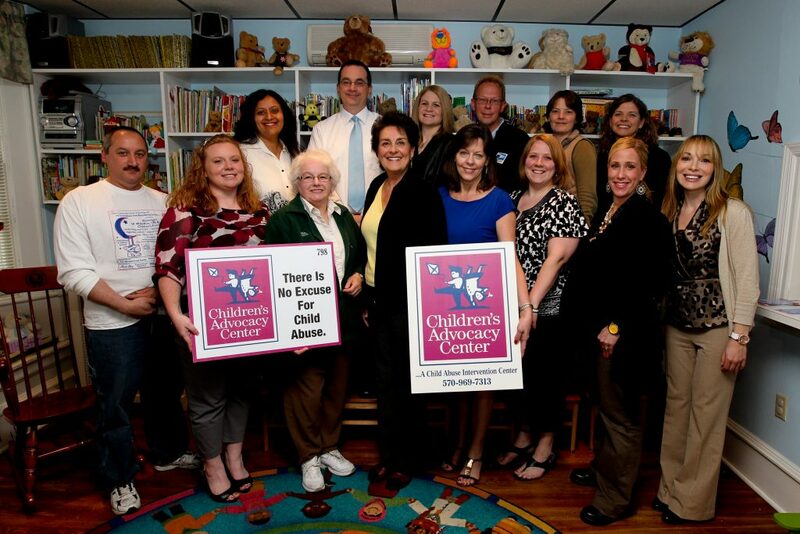 Volunteers are an integral part of The Children’s Advocacy Center of Northeastern Pennsylvania’s campaign against child abuse and neglect. In 2011, nearly 150 community members of all ages and walks of life volunteered more than 4000 hours of their time to the organization. According to the Corporation for National and Community Service, the hourly rate for volunteering in the state of Pennsylvania is $20.51. Using this rate, the Children’s Advocacy Center of Northeastern Pennsylvania has determined that the dollar value of volunteer time donated is approximately $82,000 for fiscal year 2011.